10% off Hopper flights: via our secret link. Affordable flights in state-of-the-art Airbus helicopters. Plus, CapeTownMagazine.com readers get the Hopper flight for only R1260pp (that's a 10% discount) via this secret link. 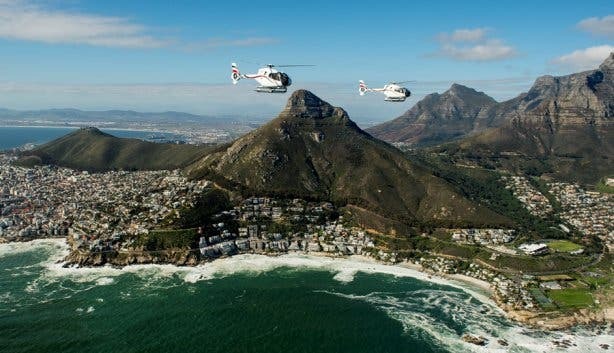 Or get a 10% discount on ALL other flights with Cape Town Helicopters. Claim yours by using our unique booking code: FlyAirbus. “Fabulous, an absolutely wonderful experience! This is such a great way to get an awesome view of Table Mountain,” says Jan D from Stellenbosch in his review of a trip with Cape Town Helicopters. 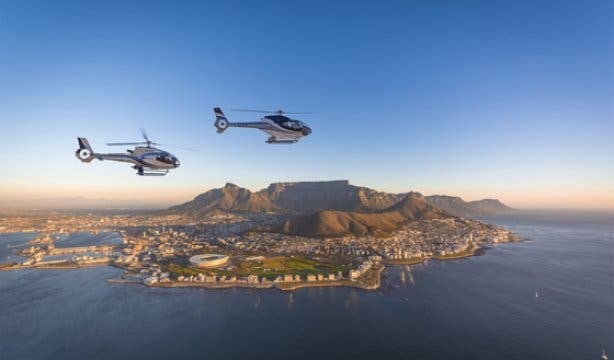 A flight with Cape Town’s number-one TripAdvisor-rated helicopter tours operator, whose service includes daily flights to 25 locations around Cape Town in state-of-the-art, quieter (and thus more eco-friendly) Airbus craft, is rated among the top three things to do when you visit Cape Town. 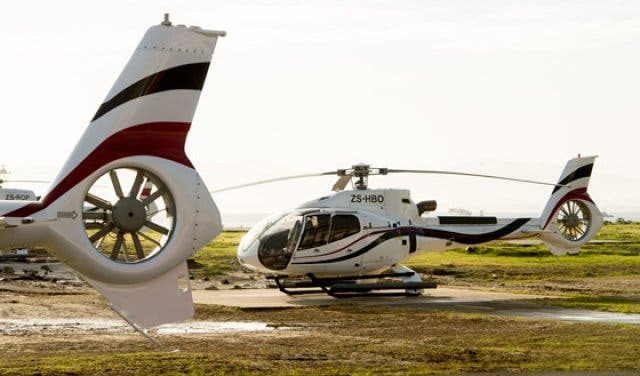 Cape Town Helicopters employs superior technology, offering air-conditioned flights with soundproof headsets, voice-activated microphones and optional four-camera, in-flight video recordings of your flight in HD. All their pilots have also qualified as tour guides. 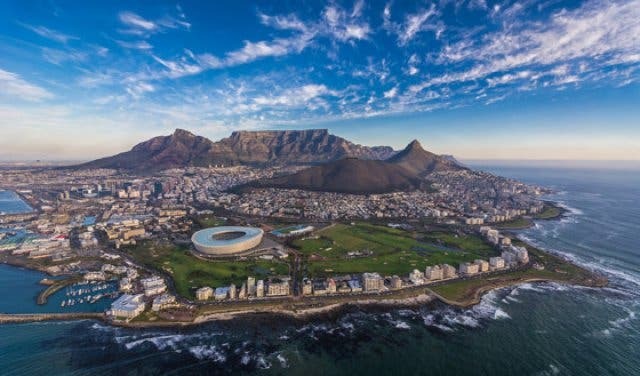 And, their aircraft offer a wider, 270-degree field of view, ideal for capturing the most Instagrammable pics of Cape Town – like on their Cape Point and Two Oceans helicopter tours. But, of course, all of this is only good if you can afford it. The good news? Now you can. 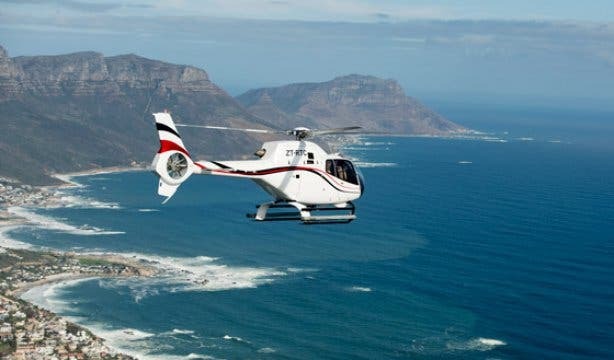 A glorious “flip” over the Mother City costs you only R1400pp (R1260) if you use this secret link) on Cape Town Helicopters’ Hopper flights. And to put that into perspective, think what it would cost to take a group of friends (say five to seven friends) out to a restaurant in the city. Or, if you’re a group getting together to purchase a friend or family member a once-in-a-lifetime experience, it would cost five people around R255 each to buy a Hopper flight for that someone special. Other affordable options include the Atlantico flight for R2000pp, which takes you from the V&A Helipad all along the Atlantic Seaboard and back again. 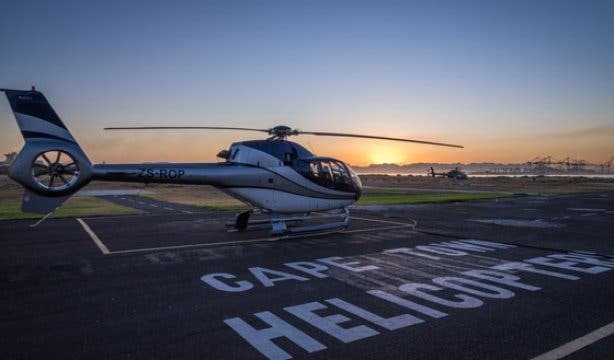 And then, for R2100pp you could choose to see one of the country’s most historically important landmarks from the air (note: the flight does not land on the island) on one of Cape Town Helicopters’ daily Robben Island tours. Only CapeTownMagazine.com readers get the Hopper flight for R1260pp via this secret link. 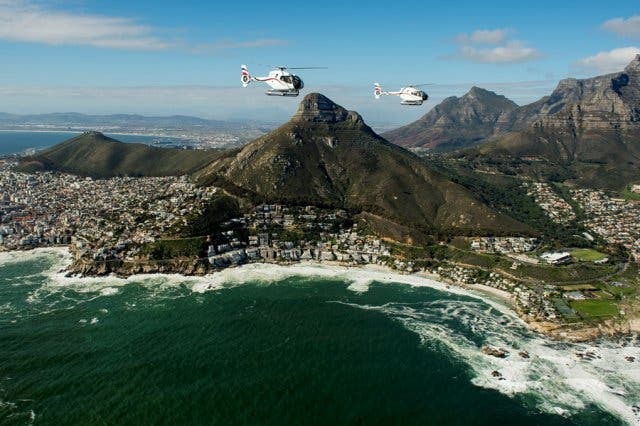 All CapeTownMagazine.com readers qualify for a 10% discount on flights with Cape Town Helicopters. Claim yours by mentioning CapeTownMagazine.com and using the promo code FlyAirbus when booking your flight. Tip: Make it a family affair – one child under 12 flies half-price, if flying two full paying adults. Fancy a romantic flight option to Stellenbosch? 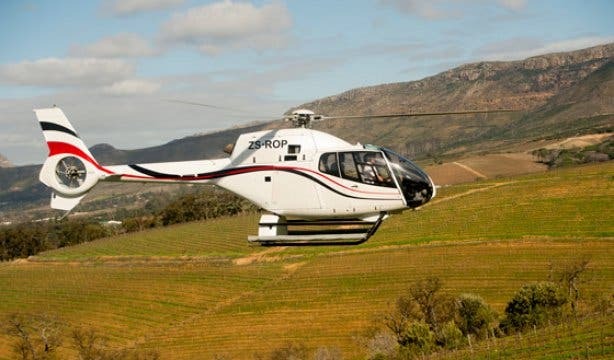 Check out the VIP Winelands flights. Looking for exciting and unique things to do in and around Cape Town? Check our ultimate bucket list and top summer activities. Use our events section for an up-to-date overview of happenings in Cape Town. Also, don’t forget to subscribe to our newsletter and if you have a smartphone, add capetownmagazine.com to your home screen for quick access on the go! Follow us on Twitter, like us on Facebook, join our Google+ circle, connect with us on LinkedIn, check out our photos on Instagram and follow our Pinterest boards for updates on what’s happening in an around the Mother City!